It is the 2nd of November in Mexico City, the Day of the Dead. Isabella hasn’t been the same since the death of her sister, but with the help of some magic and tradition, her ancestors will take her on a journey to learn about her heritage. 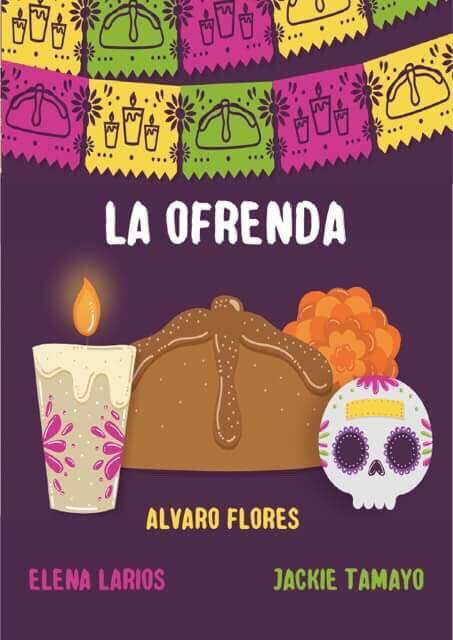 La Ofrenda is a celebration of tradition and an outlook on the ideas of life and death in Mexican heritage.